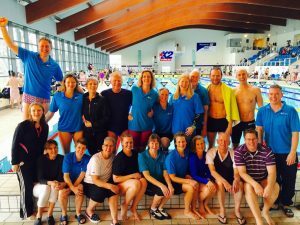 The Mid Sussex Marlins Masters section is open to anyone age 19 years of age or over who can swim 25m on their front. 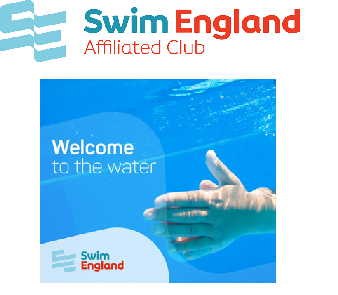 We now have around 200 members, making it one of the largest and most successful Masters Groups in the Country including a strong nucleus of competitive swimmers who enter several Open Meets, County, Regional and National Events. Over the years the section has become both highly popular and successful, with sessions every day of the week. 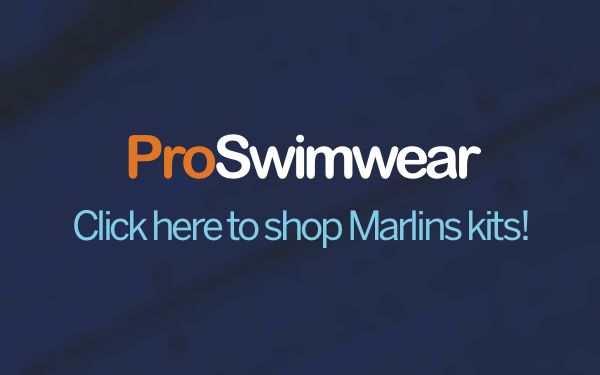 Many of our swimmers are also swimming teachers, coaches and officials and MSM masters also participate in a many related activities including open water swimming and triathlon. The social side is equally important with regular social events during the year.